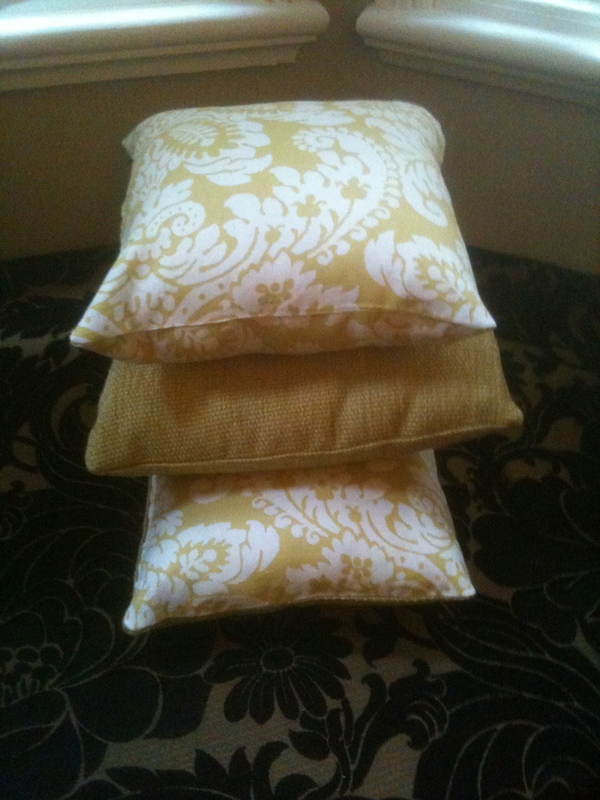 New Cushions were in order to give the room a lift and to highlight the recovered ottoman. 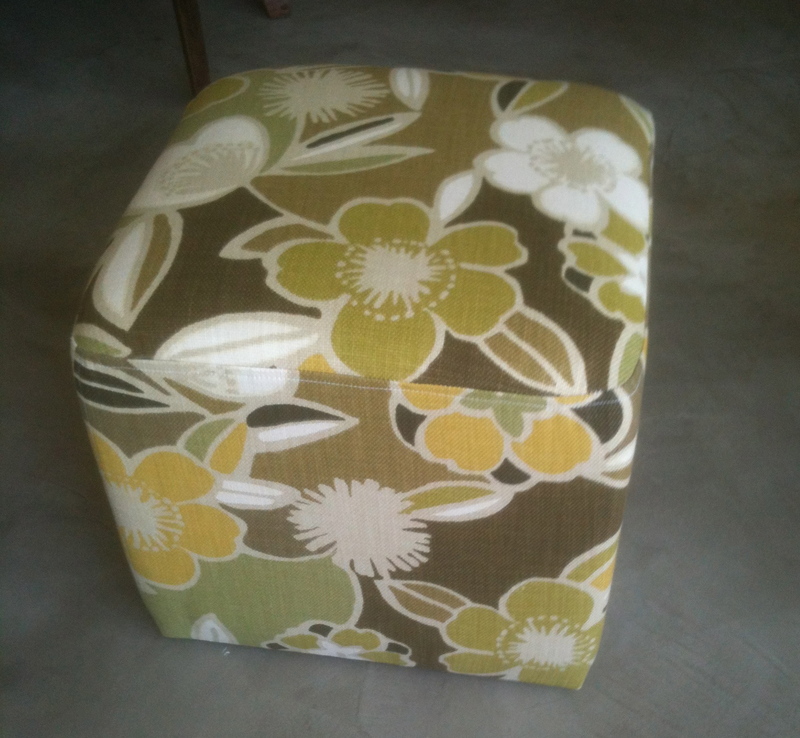 The ottoman was recovered in a beautiful fabric from Warwick in lemons and olive greens. 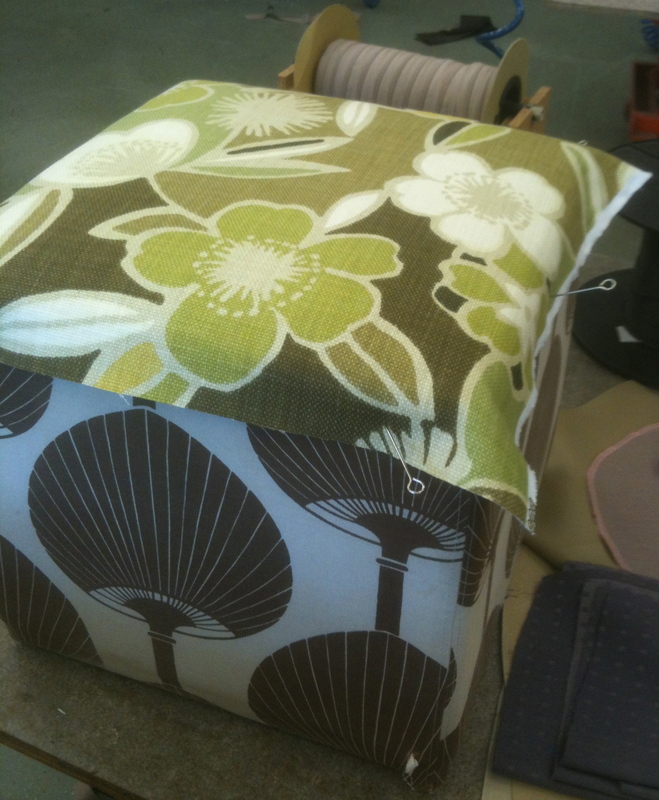 It replaced an equally lovely fabric from Signature Prints but unfortunately after many years it was looking very tired and was due for a new treatment. The client was very happy with the result.